you can tell that this little guys mom is a photographer. 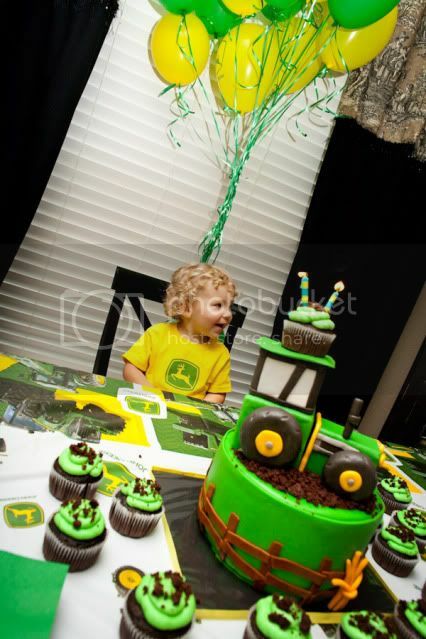 could that cake be any cuter?! 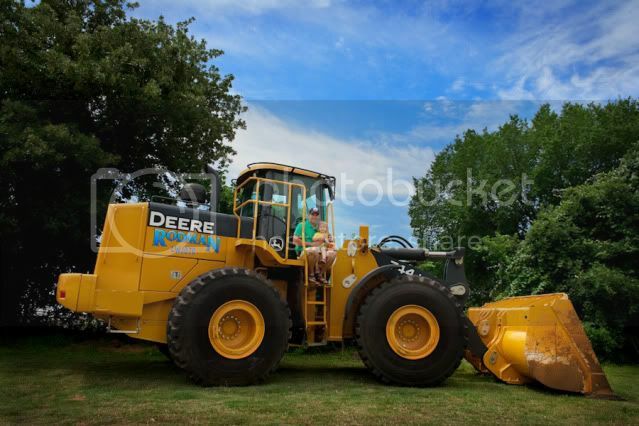 i love the fact that they had a REAL tractor show up. i'm sure all the kiddos were in heaven. congratulations on being the winning feature today, mallory! 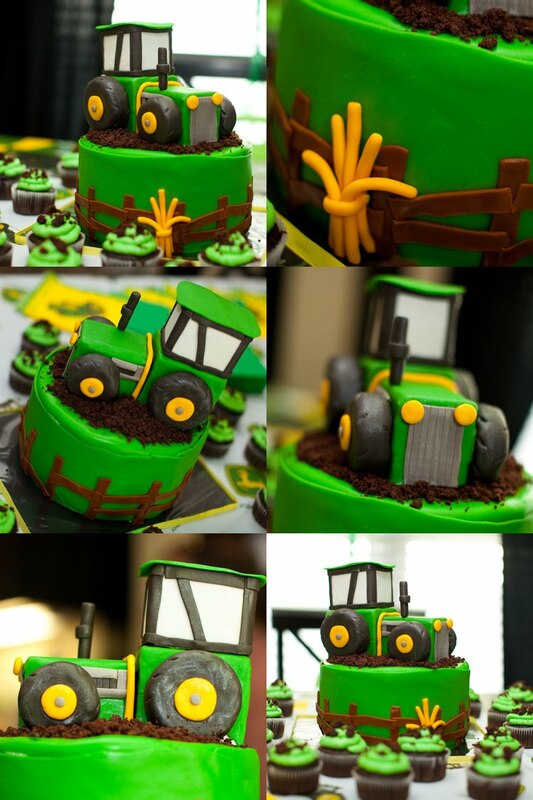 My grown up hubby would love this party! so cute! 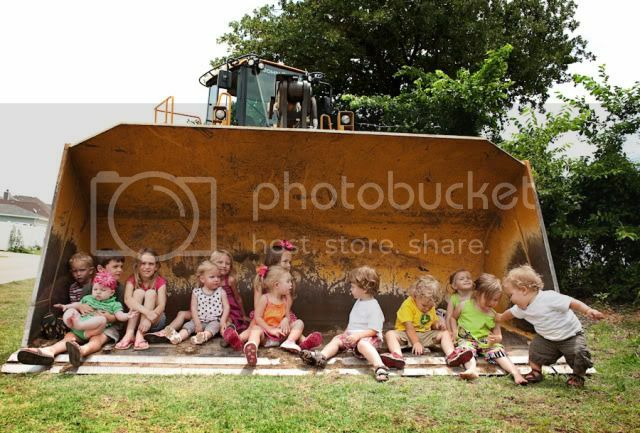 the kids in the tractor "scooper" (I'm sure there's a more technical term for this!) -- what a great pic! Such a cute party. I love your blog Kara!